It’ll be here before you know it; your YMCA’s summer programming begins on Tuesday July 2nd, 2013. 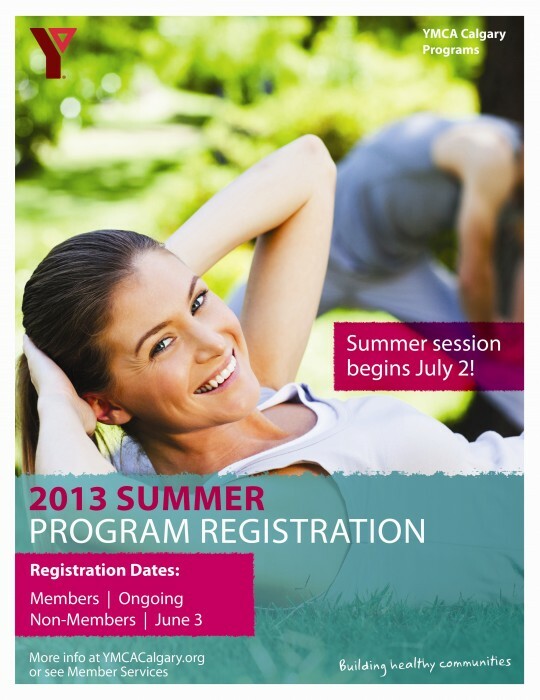 Summer program registration is ongoing for YMCA members. If you aren’t a YMCA member (yet! ), summer registration begins on Monday, June 3rd at 5:30am. We’ll see you bright and early! The free-weight area of the Shawnessy branch will be closed for maintenance on Tuesday, February 5th, 2013 between 10am and 2pm. Cardio and weight circuit machines will still be accessable at this time.